days of negative close. Therefore, a minor degree pullback is possible in the near term. On the way up, the gap area of 170.50 – 171.55 will act as resistance. zinc Pullback towards resistance zone shall be seen as selling opportunity. 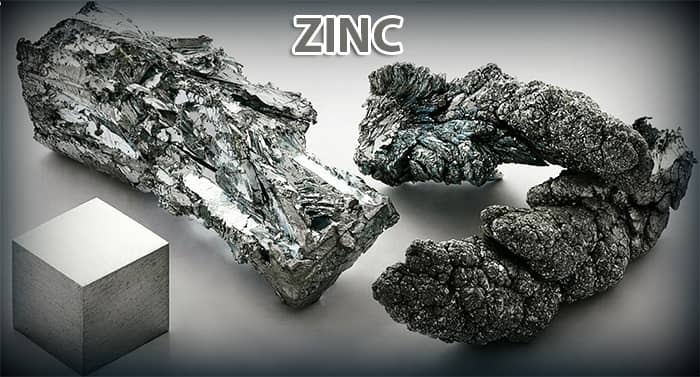 On the way down, zinc can drift lower towards 163.80 – 160 once the pullback is complete. The trend remains bearish as long as it does not close above 177. The daily momentum indicator is bearish.